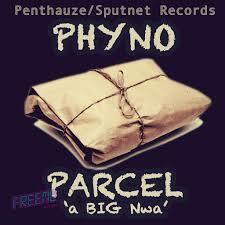 Phyno – Parcel MP3, Video & Lyrics - Nitracle - Download Apps, Play Games, Watch Movies, Listen to Music & Connect with People. Ihe nyi n’ aru di legit nwa. Ibu homebase ka isi esi bata? Imana fine girl k’ anyi n’ alabata? Iru efi ma anyi na amaputa. And omelum mentelle, tomorrow i’ll never call her! Nwa a di thick nga akpoya minaj? Eh nwa shake ife a!